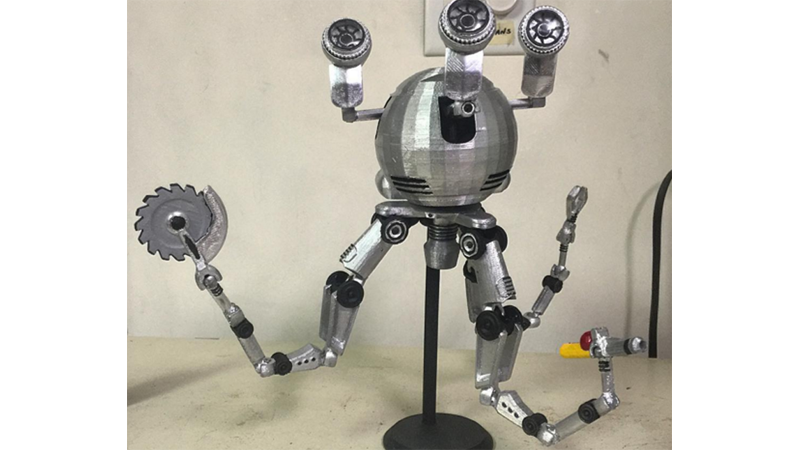 Codsworth, the robo-buttler of Fallout 4's main character’s family in all his glory. Photographer Mark Mosinski built and printed tiny version of this personal Mister Handy and it looks fantastic. It’s one step away from being able to hover around and do its silly monologues like in the game.